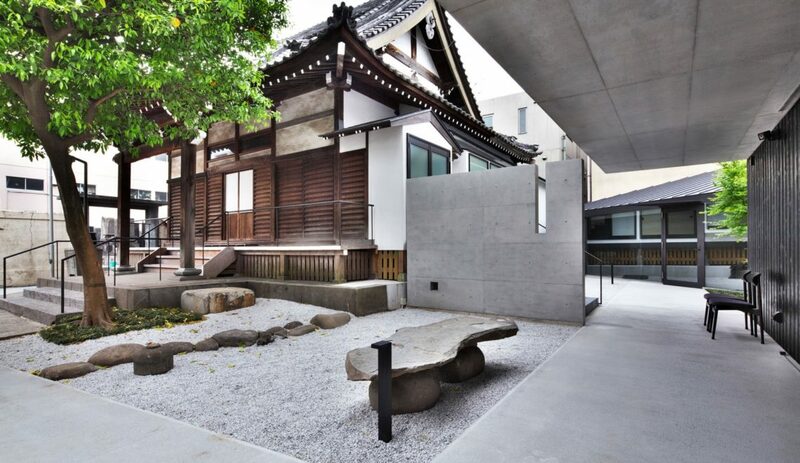 A beloved landmark in north-eastern Tokyo, the Tsunyuji Temple in Tokyo has been given a new lease of life by Tokyo-based Satoru Hirota Architects who have both refurbished and complemented it with new facilities. 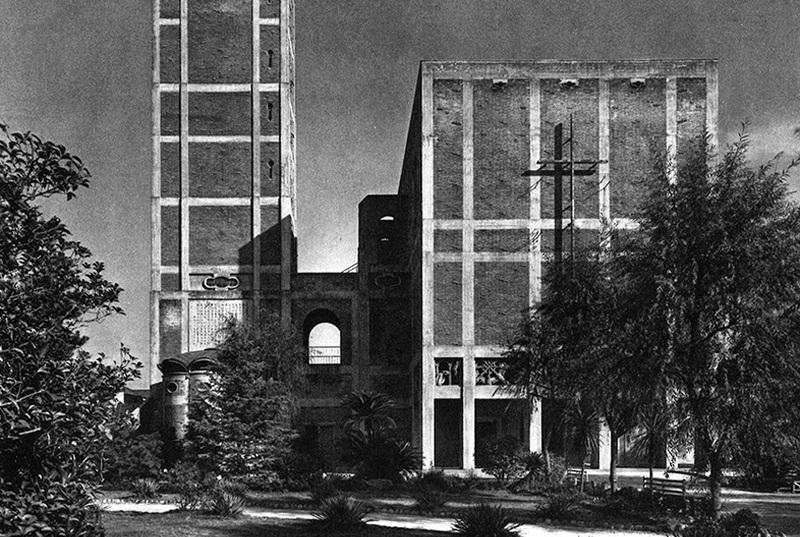 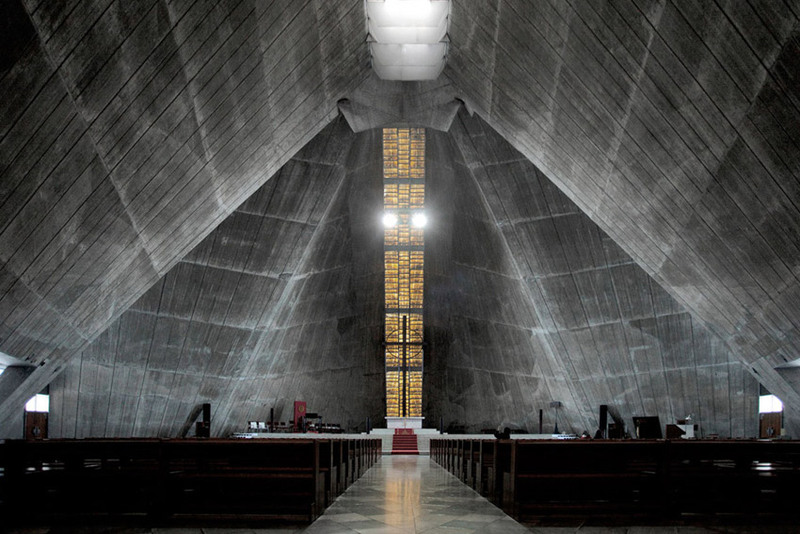 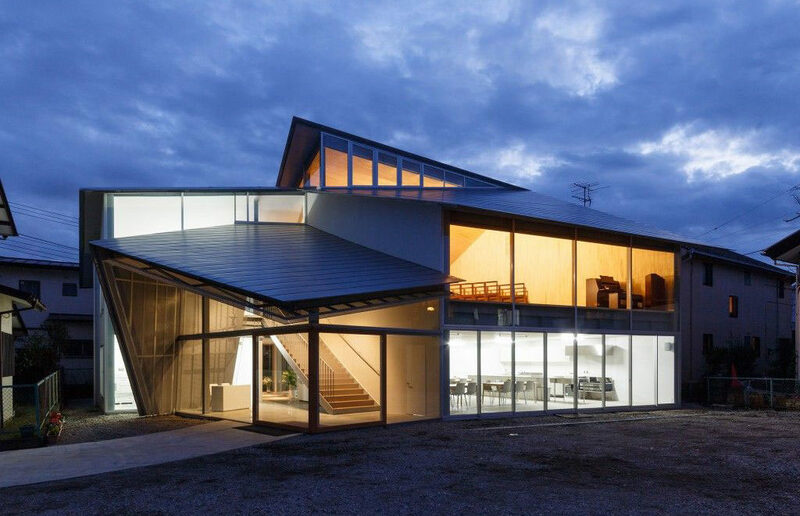 This two story church complex by japanese Architect Ryue Nishizawa (SANAA) on the hillside of Kanagawa, Japan, has been designed to achieve the optimal structural design. 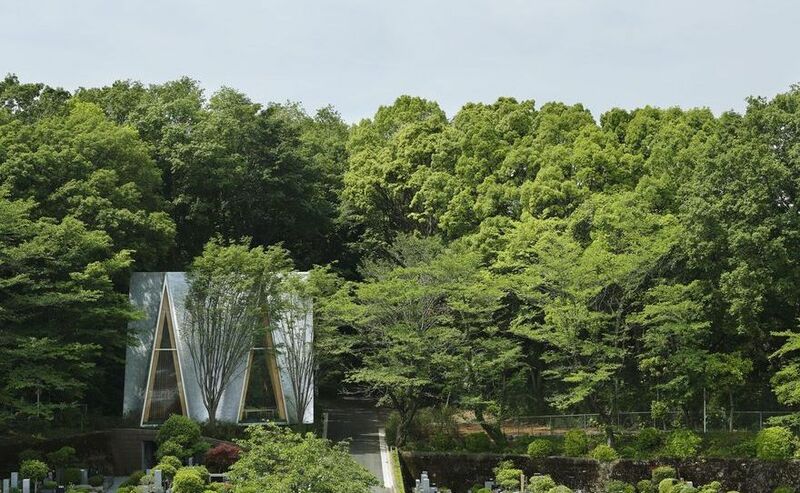 The Sayama Forest Chapel in Saitama, Japan by Japanese architect Hiroshi Nakamura has a “V” shape timber structure inspired in traditional Japanese structures called “Gassho-zukuri,”. 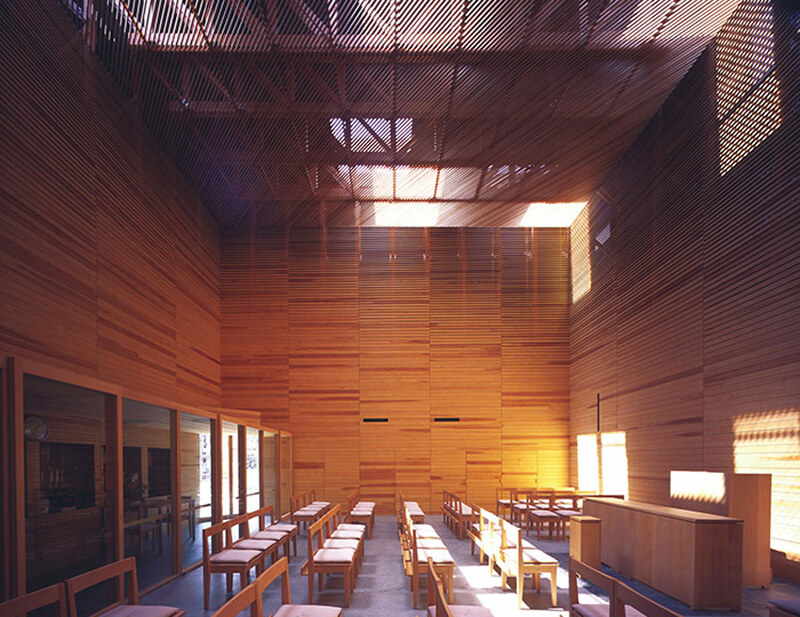 Hiroshi Nakamura creates a highly durable wooden structure taking care of environmental issues in a forested vicinity.